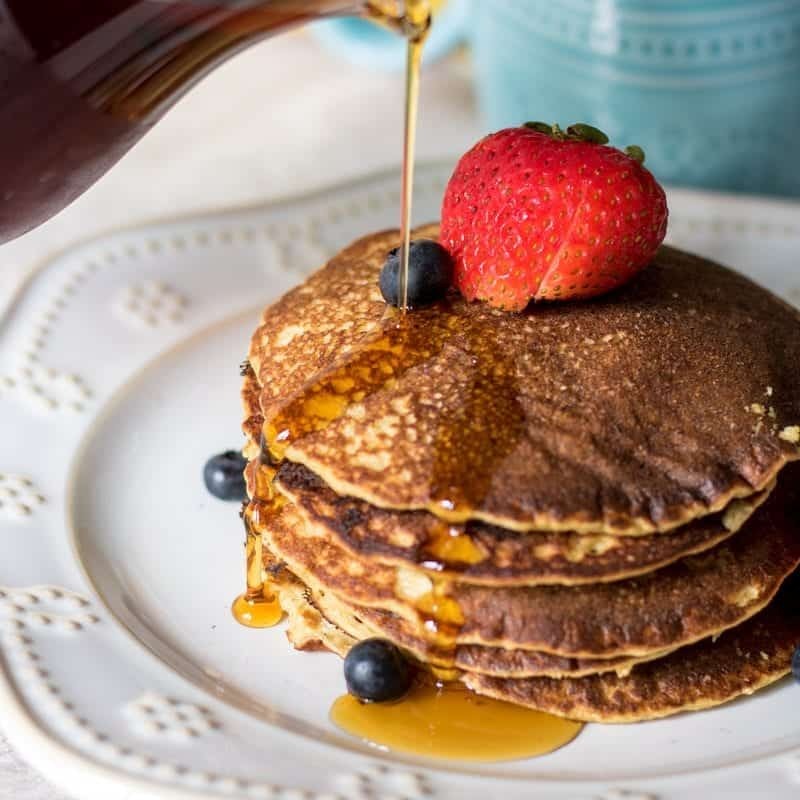 Healthy Oat Recipes: More than just oatmeal, oats star in recipes like pancakes, muffins, and even savory dishes. 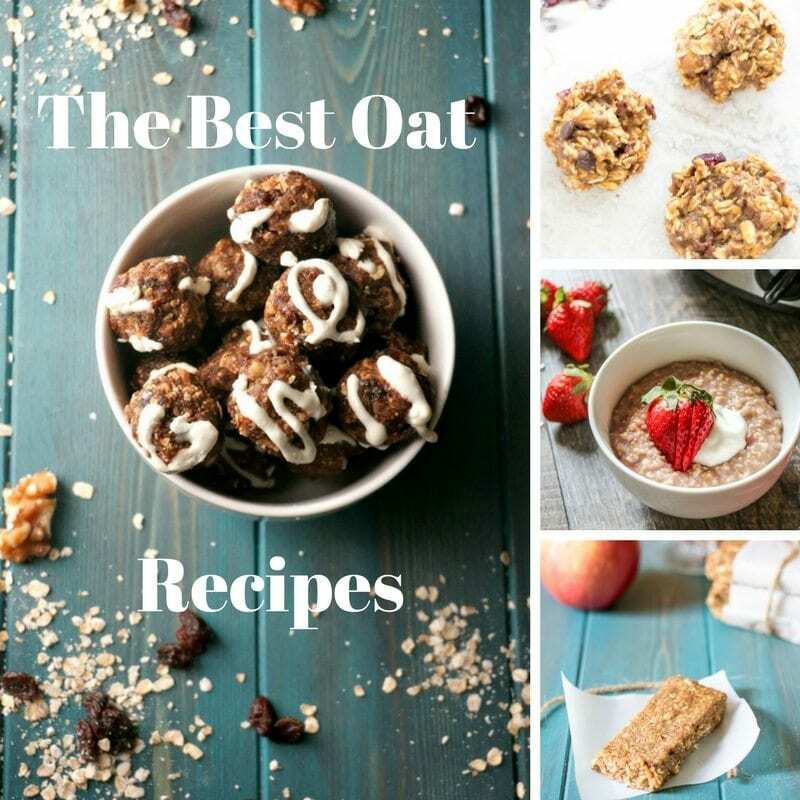 From steel cut oat recipes, to oatmeal protein balls, to using oats for baking, these recipes will put your oats to delicious use! 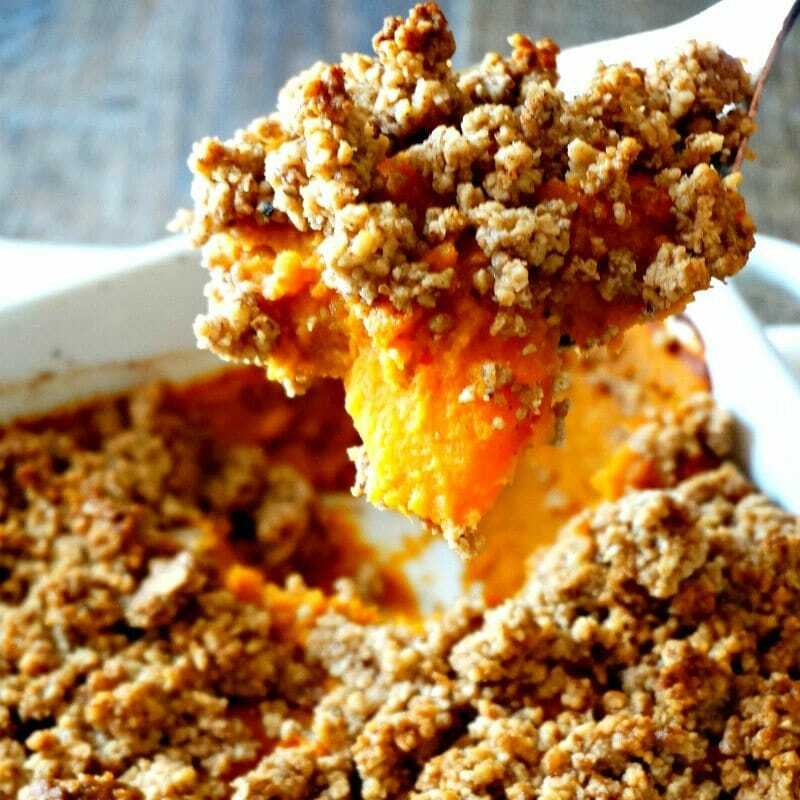 If you ask my kids what is the one thing that we always have on hand, it is is oats–Gluten-Free Oats, Steel Cut Oats, Quick Cooking Oats, and Old Fashinoned oats–I look to throw oats in everything from breakfast to snacks to dinner. Oats are a great source of fiber, nutrients and are economical. And most importantly TASTY!!! 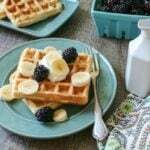 Looking for a tasty way to enjoy breakfast without cooking? How about some Overnight Oats? Or maybe waking up to a warm breakfast that cooked while you sleep is more your thing? Then I strongly suggest Overnight Slow Cooker Oatmeal. 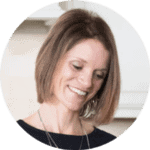 Have kiddos that need a wholesome snack to power through the afternoon? Or maybe you need a snack to avoid that mid-day slump? Homemade Granola Bars is the way to go! But if granola bars are not your thing, maybe Oatmeal Muffins or Oatmeal Protein Balls are more your thing? And of course who can forget dessert? 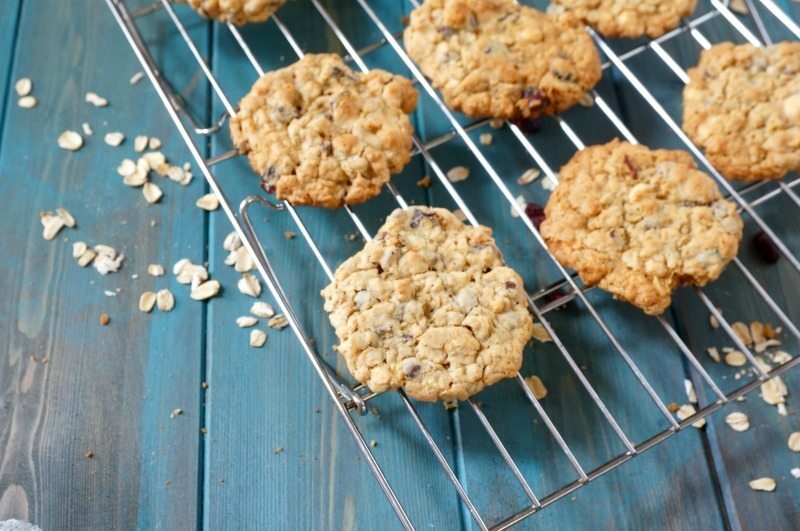 Oats star in many gluten-free dessert recipes and of course are essential in Crisps and Oatmeal Cookies. 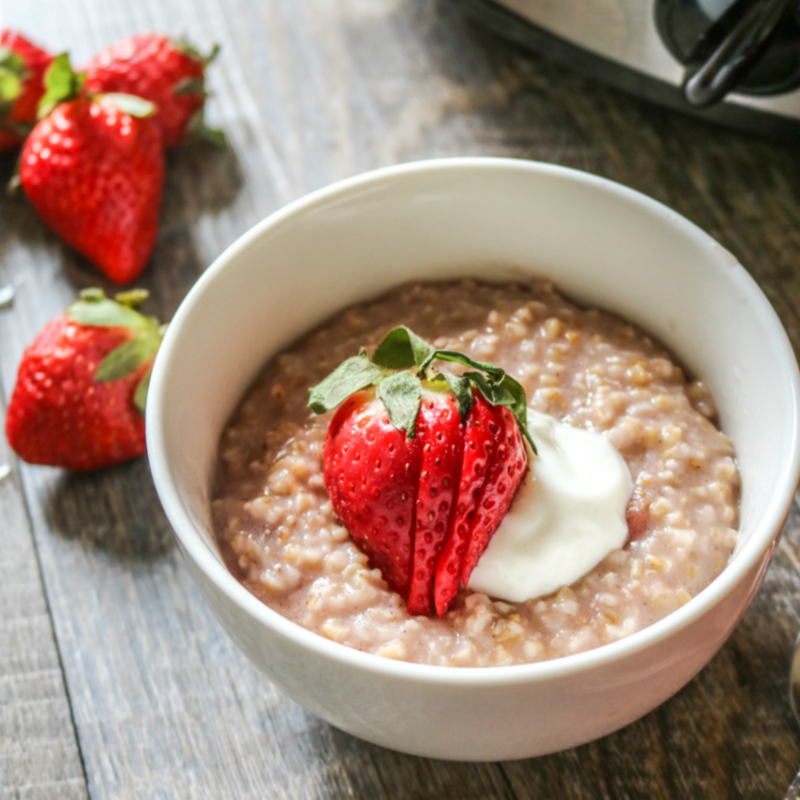 So head on over to your pantry, grab some oats, and get cooking! !